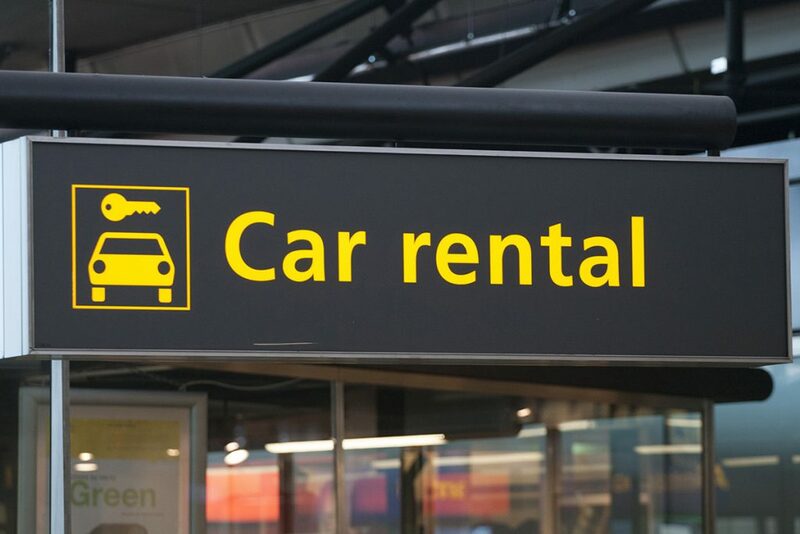 Avenue car Rentals Athens center welcomes you to a world of exquisite car rental services! 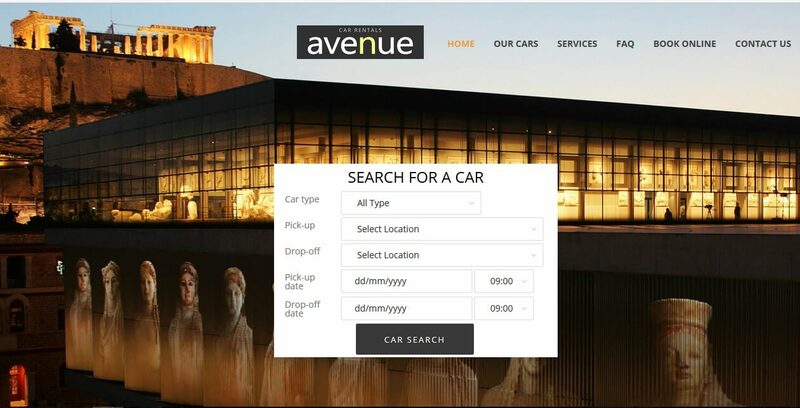 Near Acropolis Museum, on 28 Syngrou avenue is “Avenue Car Rentals”. Situated at the heart of Athens, we operate ceaselessly in the Rent-A-Car sector since 1989. We guarantee your swift service and our nation-wide support network has you covered for any matter related to your car rental. We tirelessly work so that each driver finds in us the car best suited to his needs and budget and believe that the many happy faces we have the pleasure seeing return, are a testament to the result of our efforts. 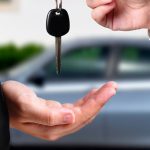 Book your car with us and benefit from our competitive rates. Get in touch and let us know how satisfied you were with our service and if there is anything we might do better next time. Any feedback is well-received and pivotal to what allows us to continue improving and adapting our services and fleet according to our customer’s needs. 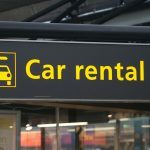 Note: The denoted driver of a leased vehicle from Avenue Car Rentals is not covered by the benefits of the lease agreement, and may be held fully accountable for any damage incurred on the vehicle irrespectively of liability, in cases where our agency is not immediately contacted after any incident involving the leased vehicle, the driver does not inform the local authority in case of an accident, if the leased vehicle was driven by anyone other than the denoted driver and who are not mentioned during booking and the lease agreement, or the incident was the result of excessive negligence from the denoted driver’s part during use of the leased vehicle. 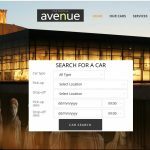 (1) For leasing periods of 4 days and over, all vehicles of Avenue Car Rentals are provided with unlimited km at the default rental rate.